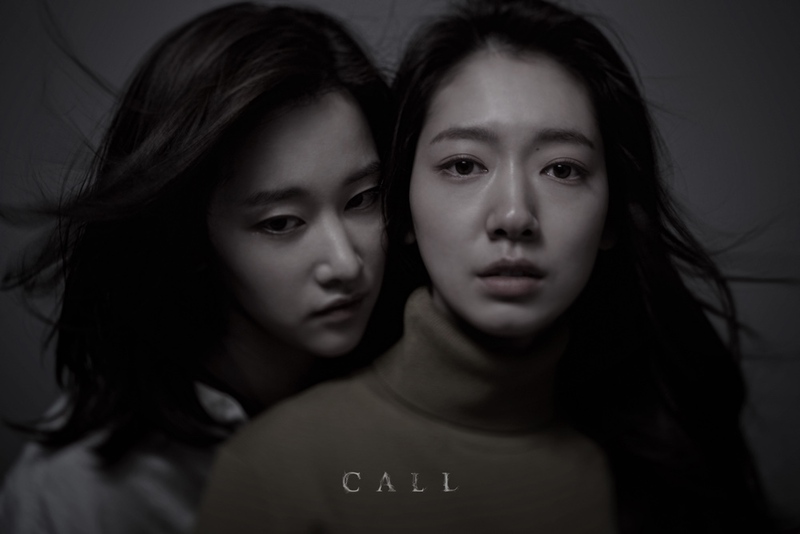 Here’s 5 early teaser posters for movie “Call” starring Park Shin-Hye and Jun Jong-Seo. 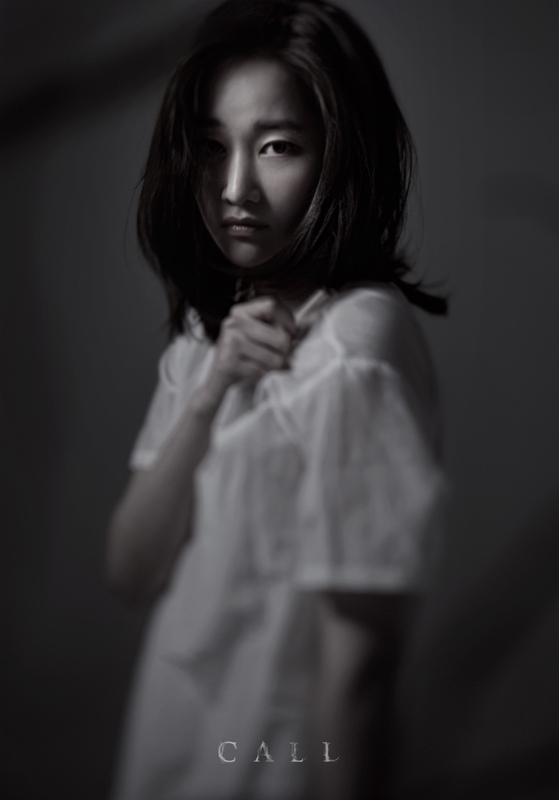 Above is a couple poster of lead characters Seo-Yeon (Park Shin-Hye) and Young-Sook (Jun Jong-Seo). 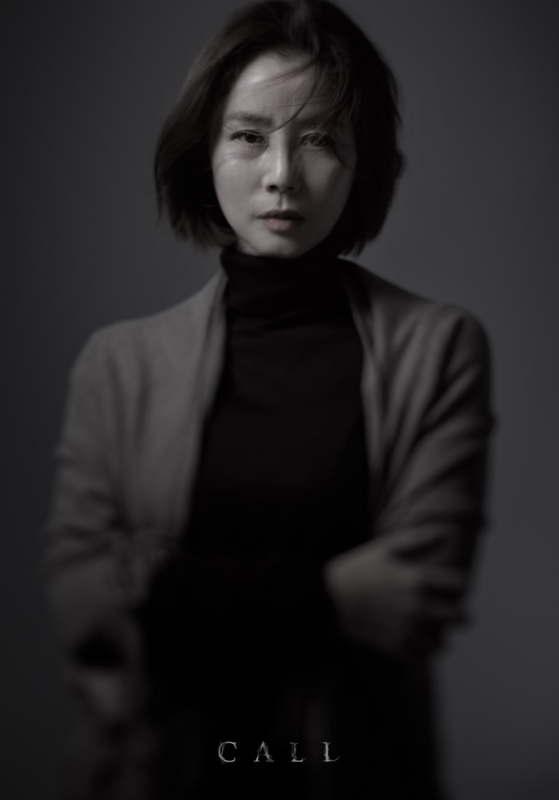 Below are individual character posters of Park Shin-Hye as Seo-Yeon, Jun Jong-Seo as Young-Sook, Kim Sung-Ryoung as Seo-Yeon’s mother and Lee El as Young-Sook’s mother. 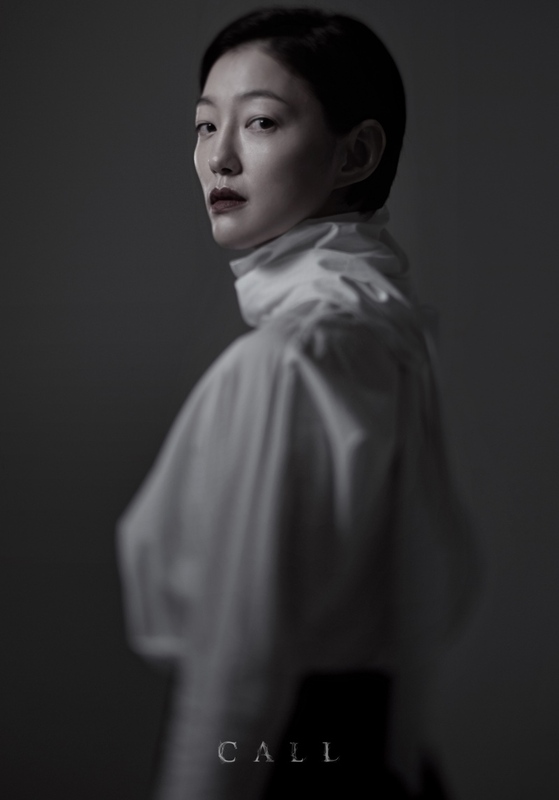 Filming for movie “Call” began January 3, 2019. The film follows two women from different times as they connect through a phone call.